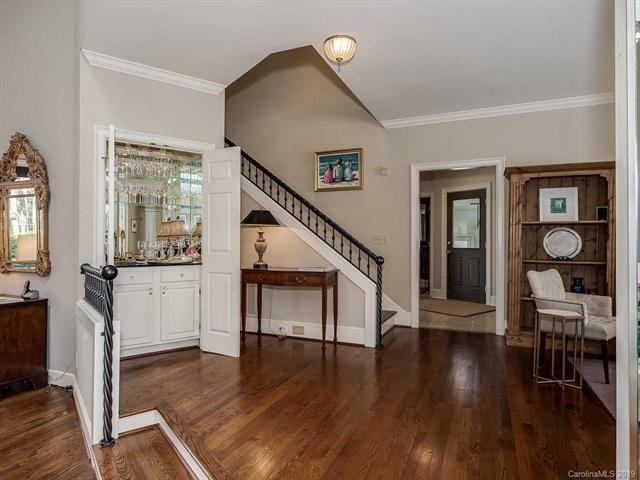 6863 N Baltusrol Lane, Charlotte, NC 28210 (#3474965) :: Robert Greene Real Estate, Inc.
Beautiful Dutch Colonial home in Quail Hollow with tons of natural light. Master down. Elegant Master Bath with updated lighting, faucets and seamless shower door. Secondary bedroom and full bath down. Kitchen has updated tile flooring, painted cabinets and granite countertops. 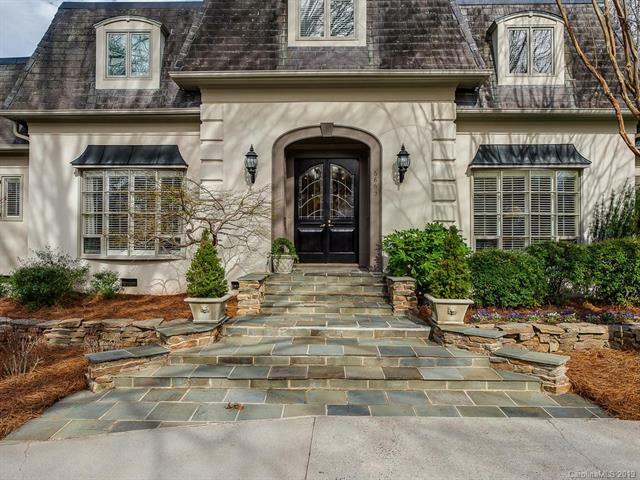 Large window and doors overlook the private landscaped backyard. Upstairs are 2 bedrooms, an office and a bonus room designed by Don Duffy. Walk-in attic storage. Attached 2 car garage. 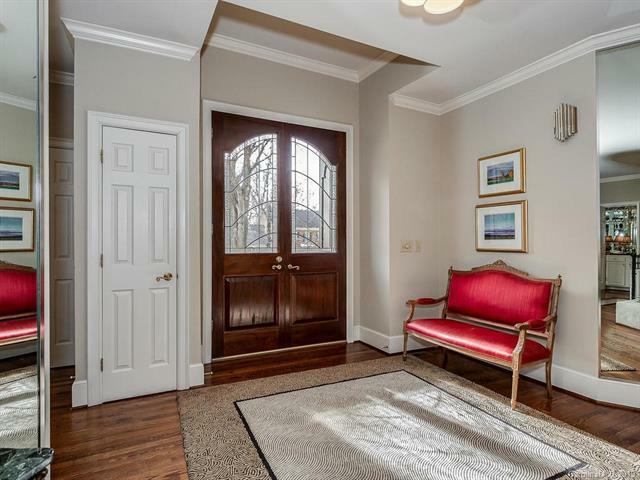 Elegant flat, landscaped back yard and private stone patio.